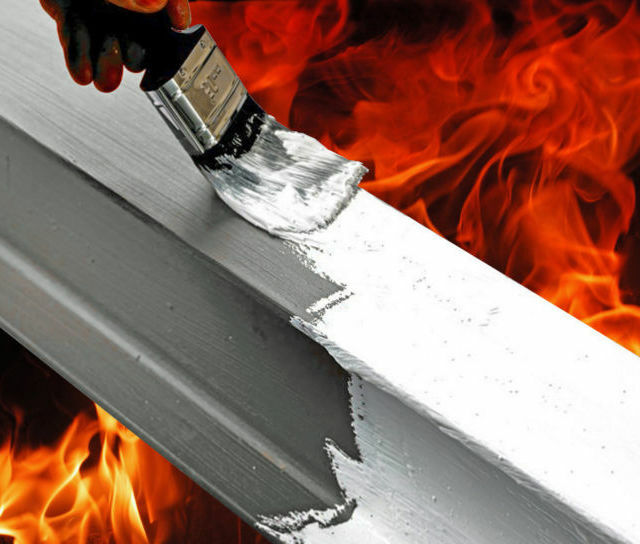 Fire proof paint systems include a variety of intumescent coatings for specific substrates and flame resistant top coats. 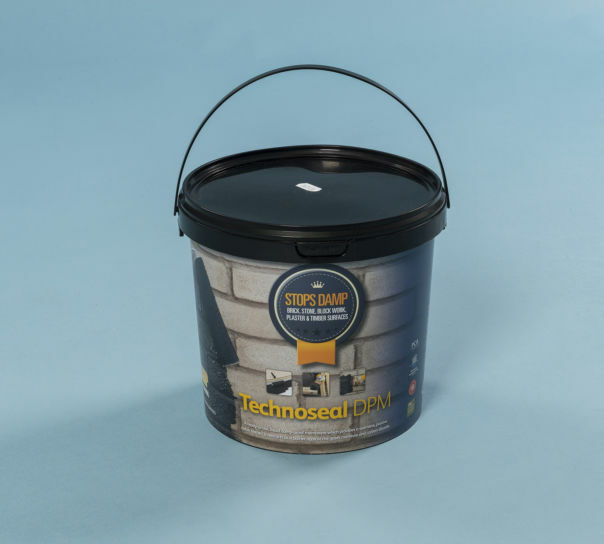 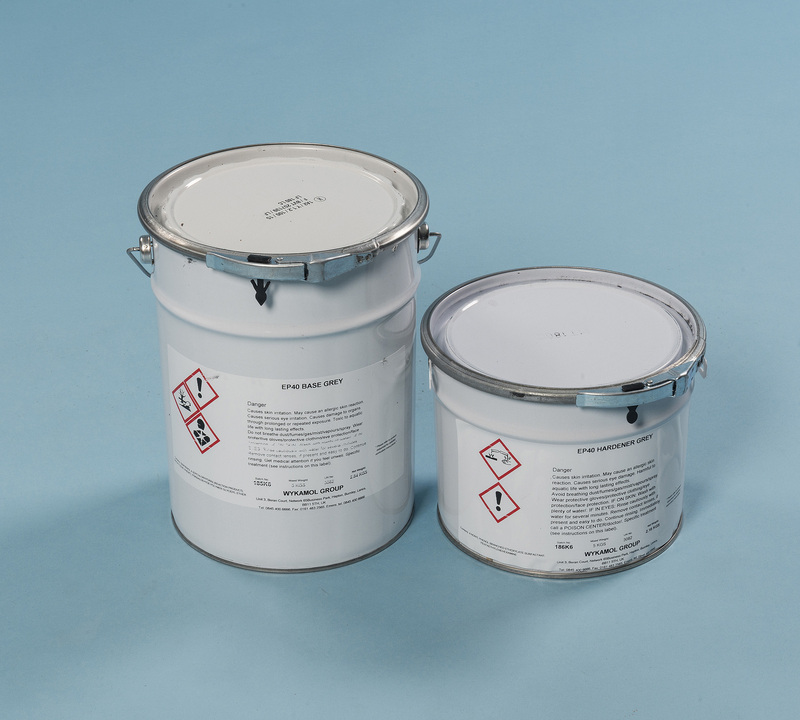 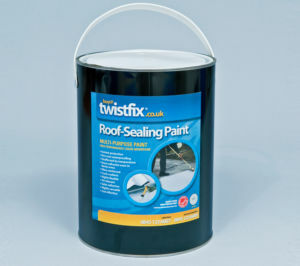 Twistfix supplies a range of specialist paints for renovation including damp proofing paints and intumescent coatings. 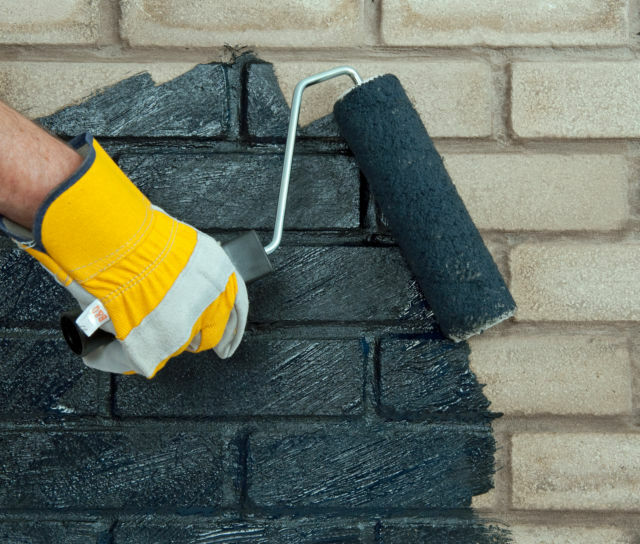 These paint on treatments provide builders and householders with a simply way of achieving great results.